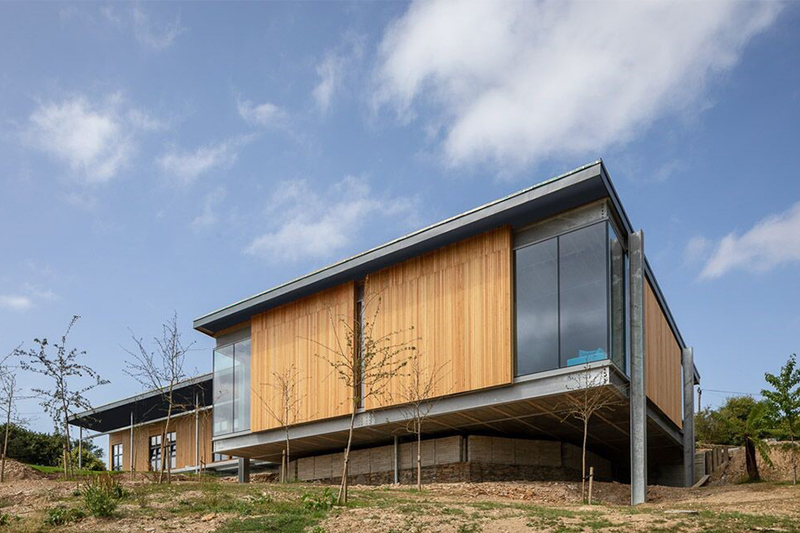 AJN steel featured in a Grand Designs contemporary residential build. 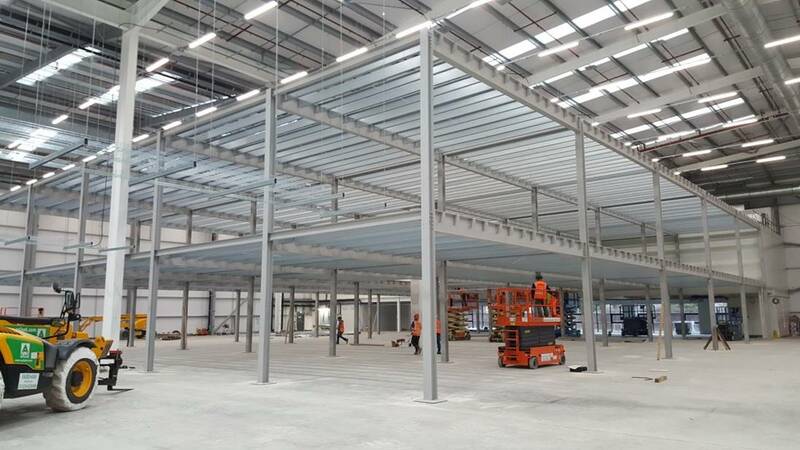 Working with long-time partner, SteelFabs, AJN Steelstock supplied 225 tonnes of steelwork for the construction of a 5050 sq m building on Oakhampton for Forthglade Foods. 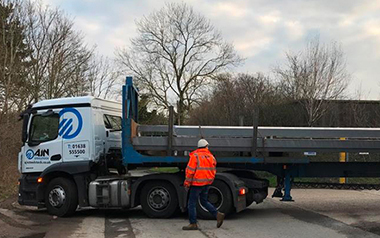 Two hundred tonnes of steelwork was processed and delivered to RM Fabrications within six working days of order for a spectacular mezzanine floor project. 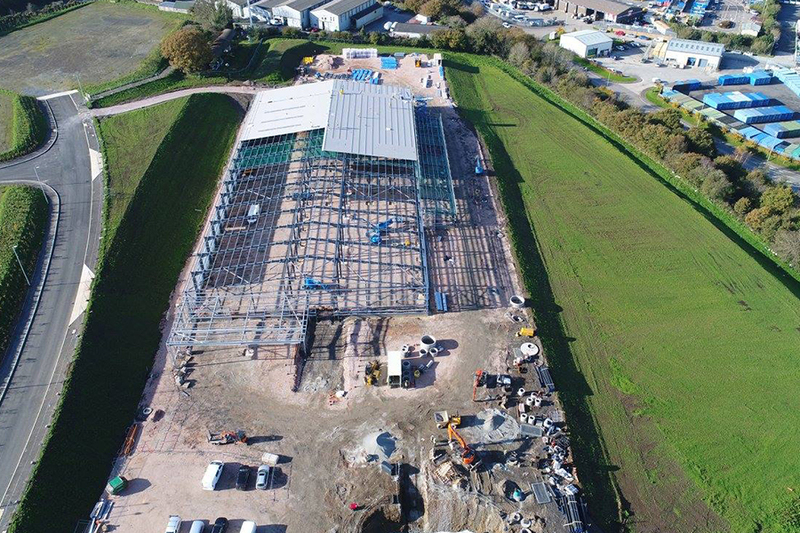 AJN Steelstock supplied structural steel members for a new build supermarket project in South Wales. 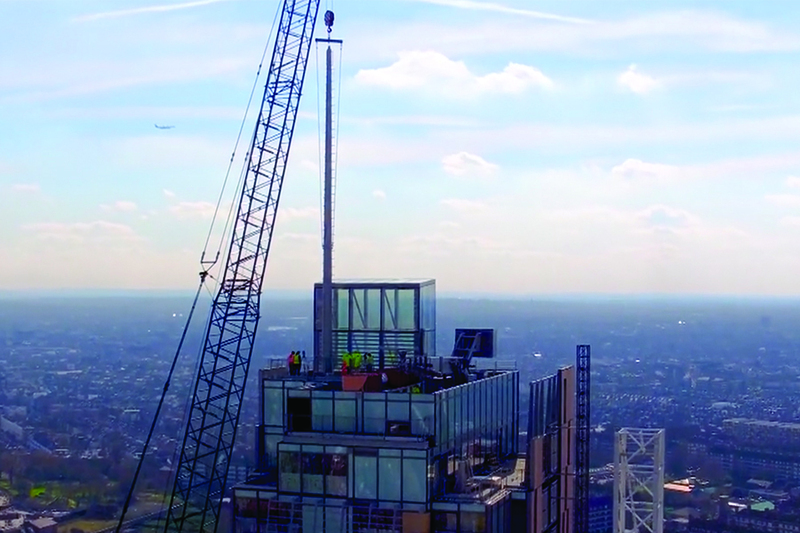 AJN Steelstock recently supplied some large tubes for a mast being installed on top of Imperial College high up over the streets on London. 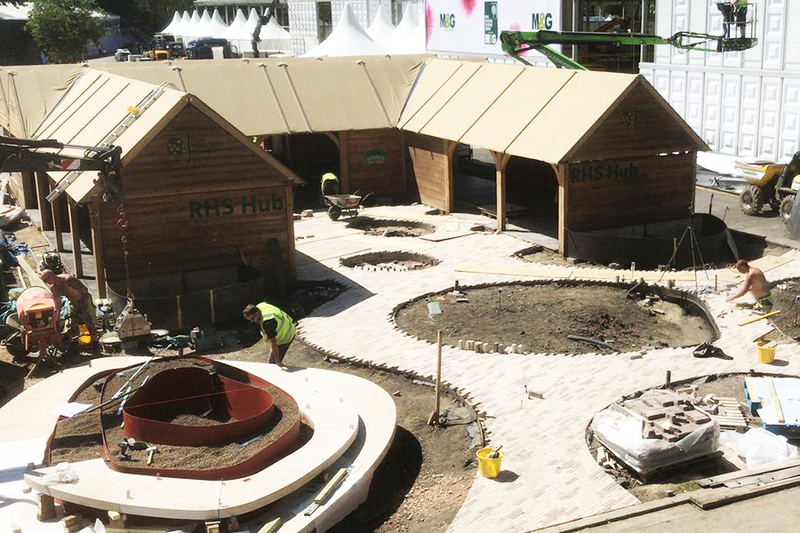 Wise Steelwork was recently commissioned to build a structure for the Royal Horticultural Society to feature at the Chelsea flower show. A prestigious development in Henley-on-Thames used approx. 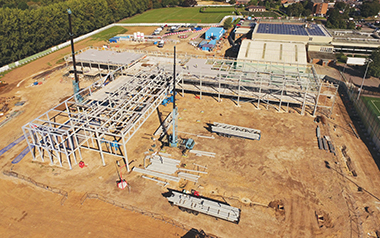 45 tons processed of AJN supplied steel to form a strong structural frame.